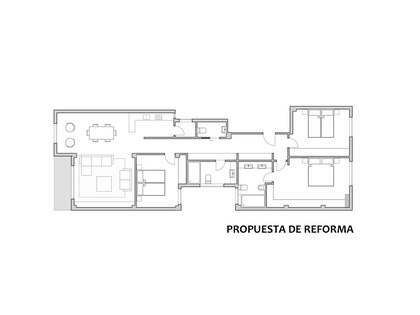 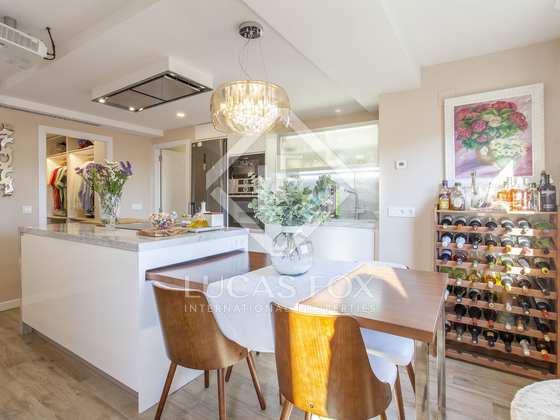 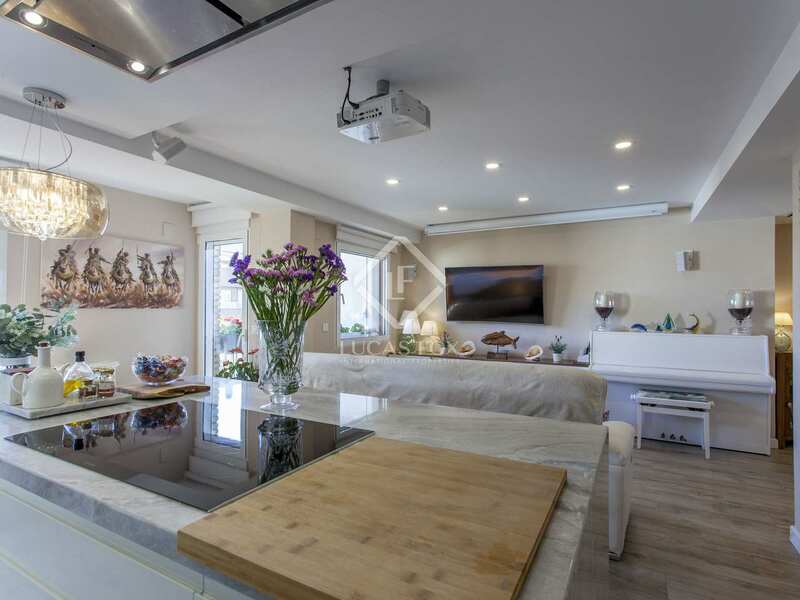 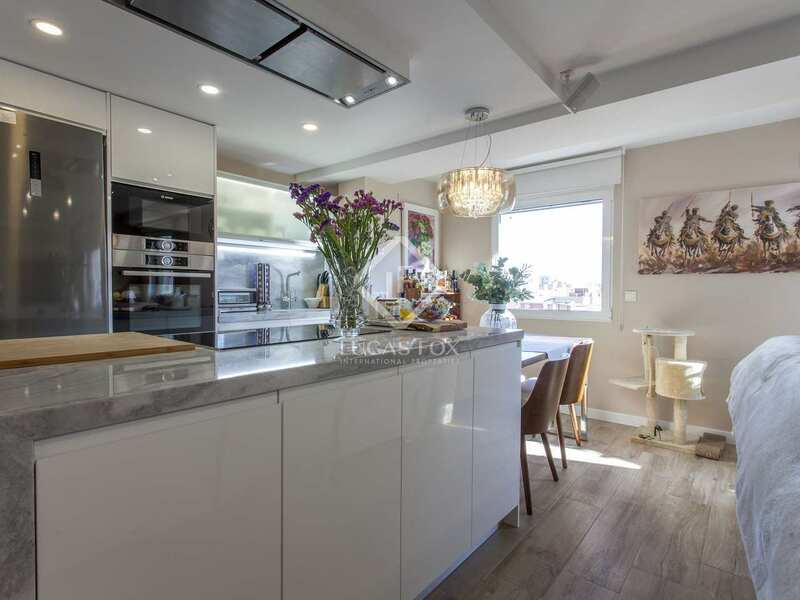 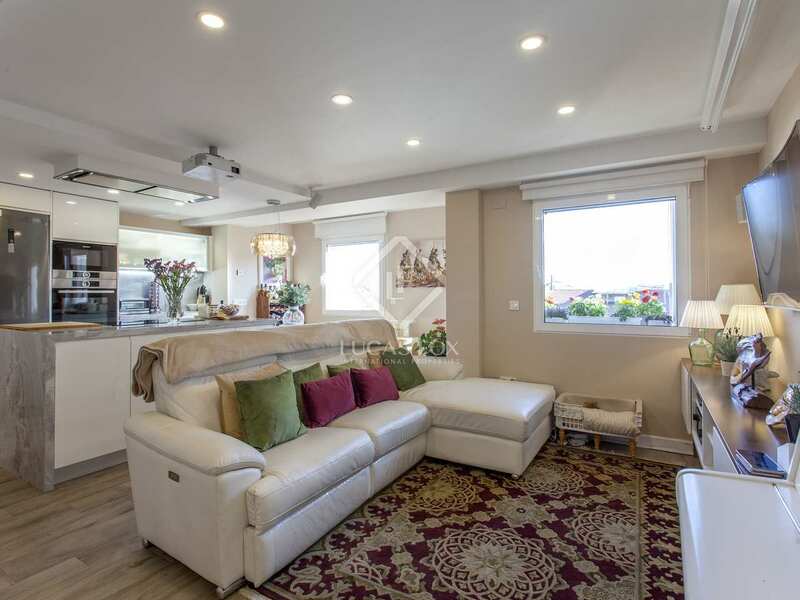 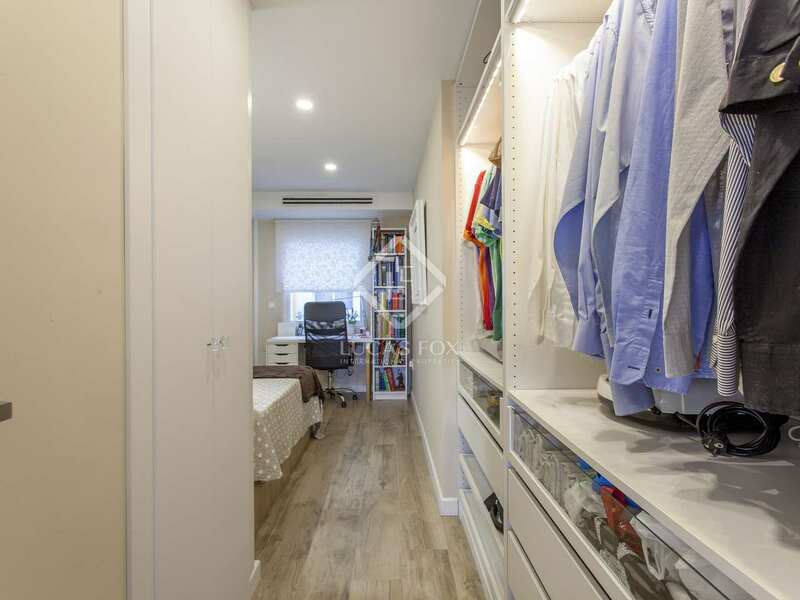 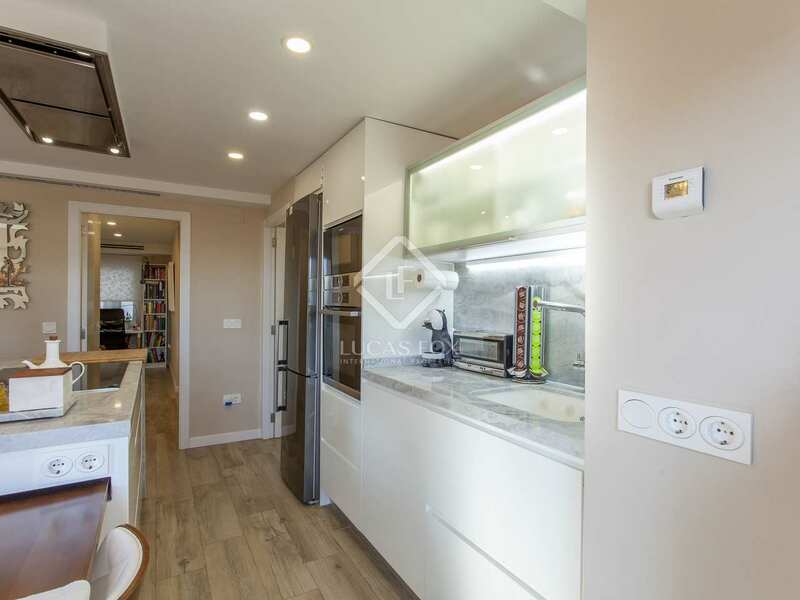 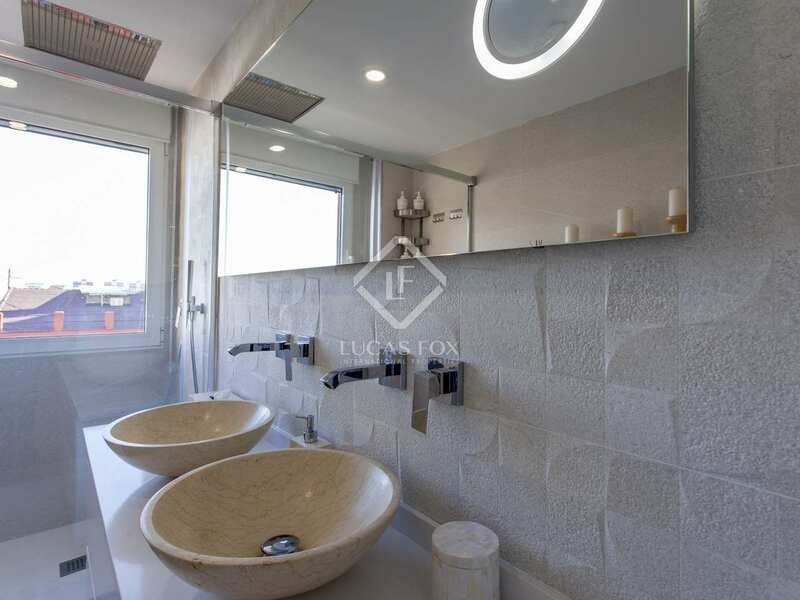 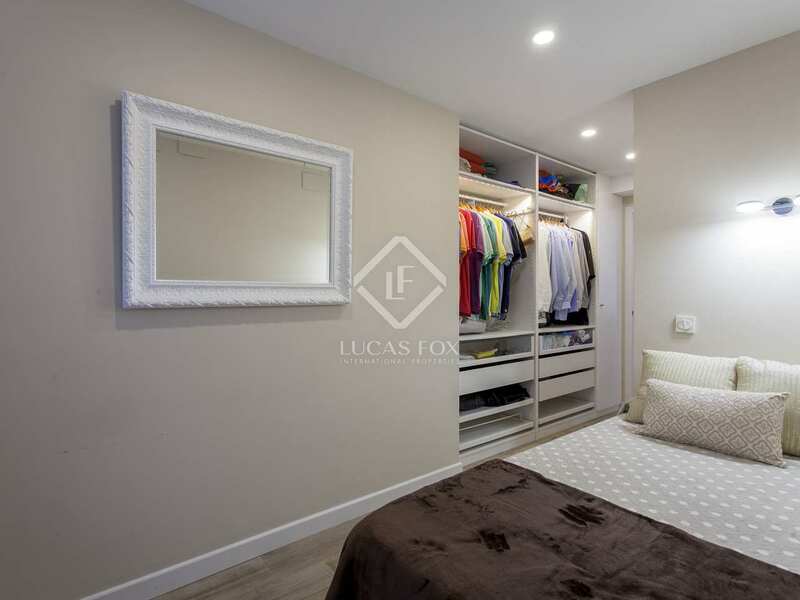 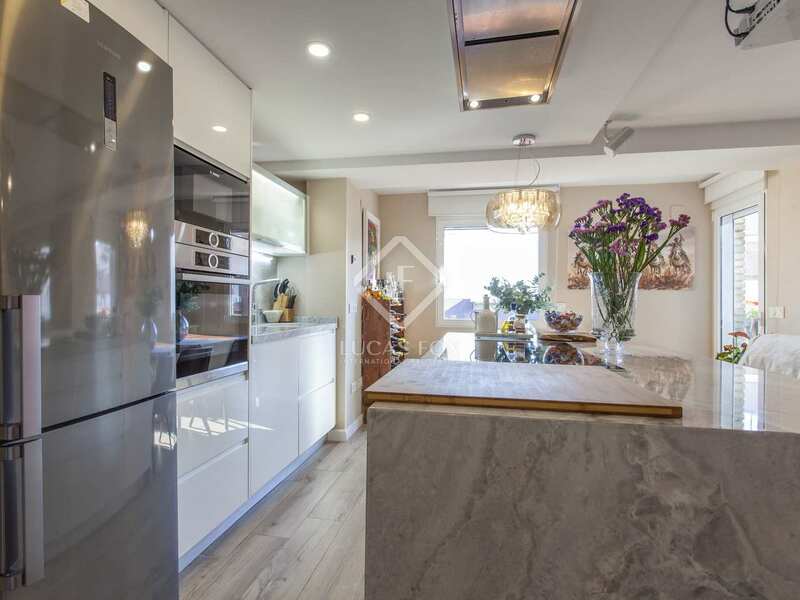 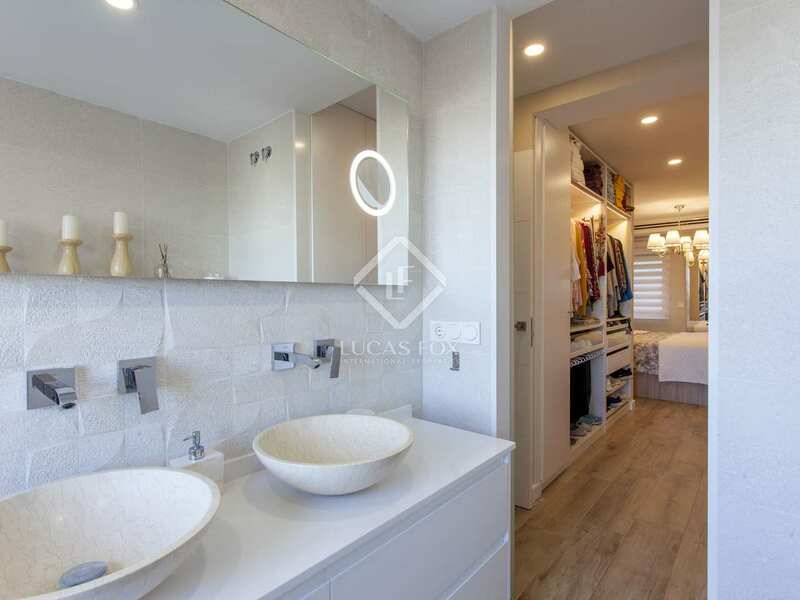 This completely renovated and very bright apartment is located on the seventh floor of a building in Ruzafa, on Avinguda Peris i Valero. 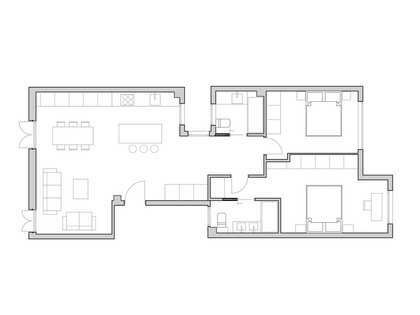 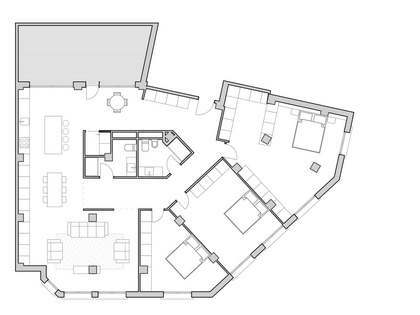 A hall with closets welcomes us and leads us to a spectacular living room with an open kitchen with an island. 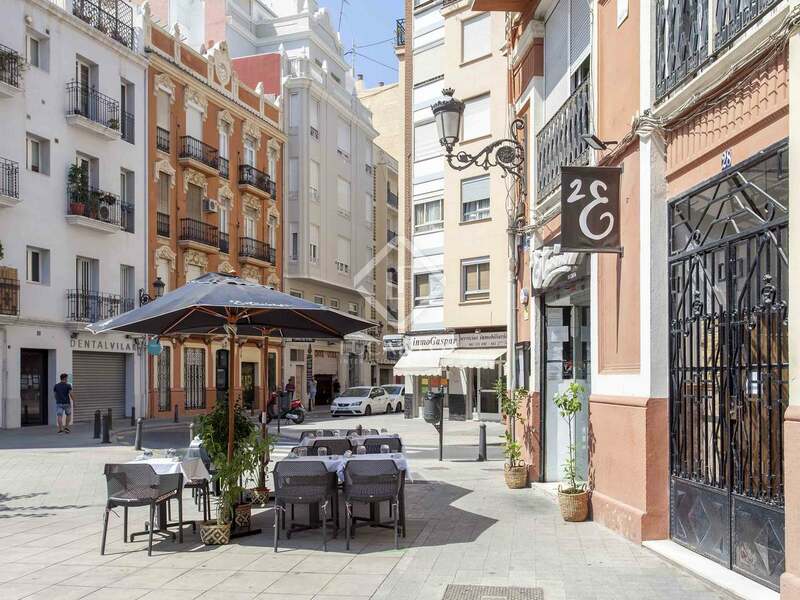 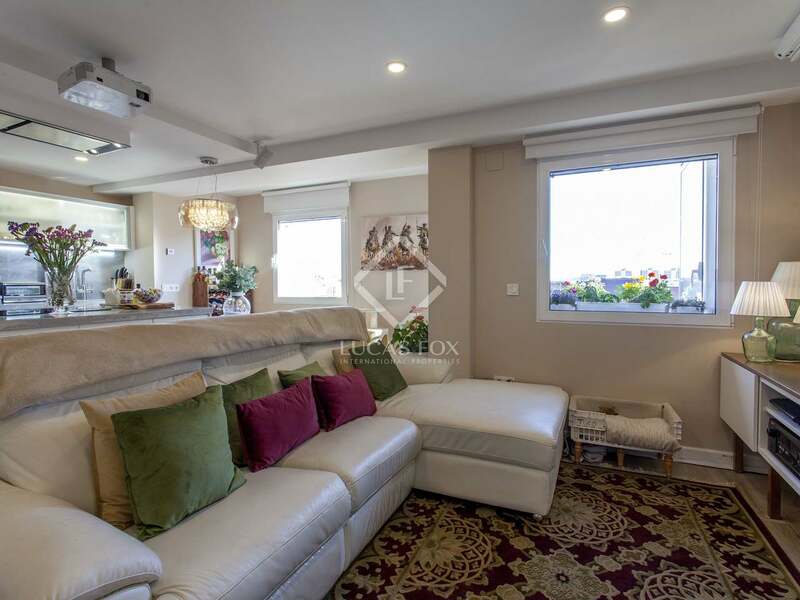 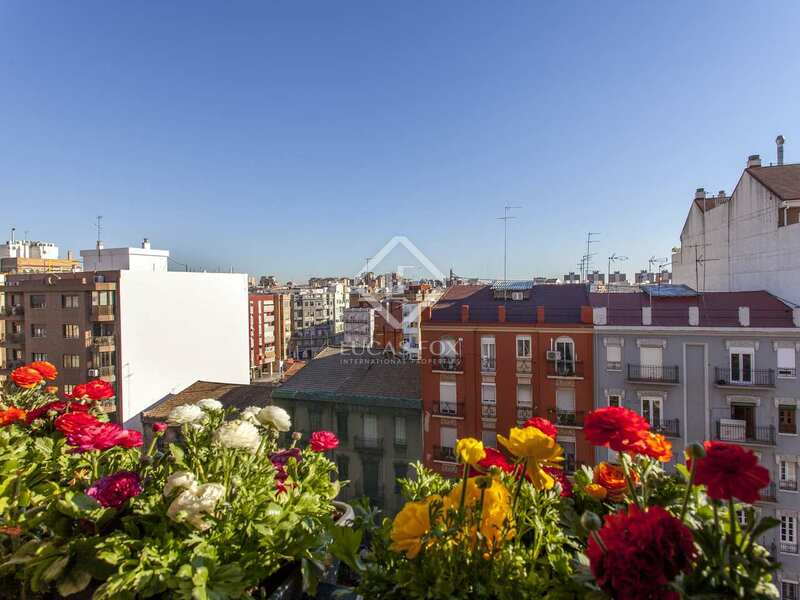 This space has a small balcony where you can enjoy the wonderful climate of Valencia. 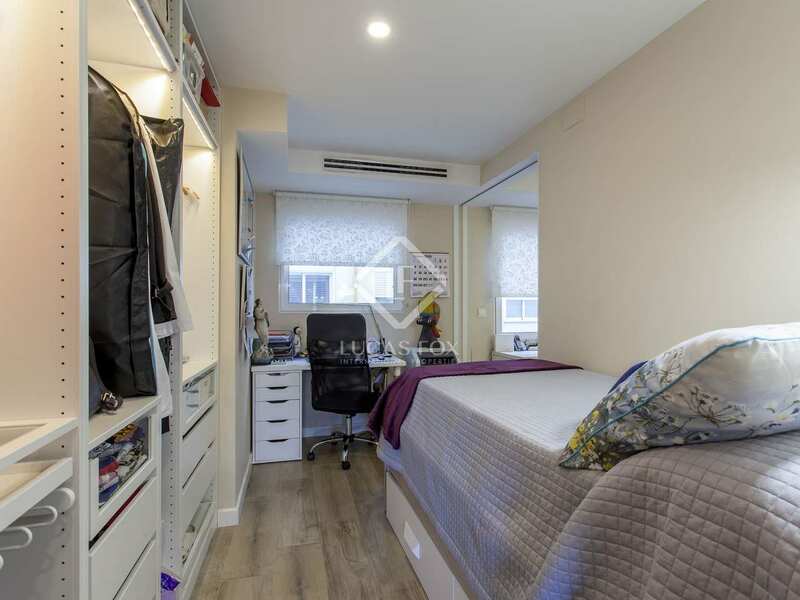 The apartment also has 3 double bedrooms with fitted wardrobes, including the master suite with its private bathroom and dressing room. 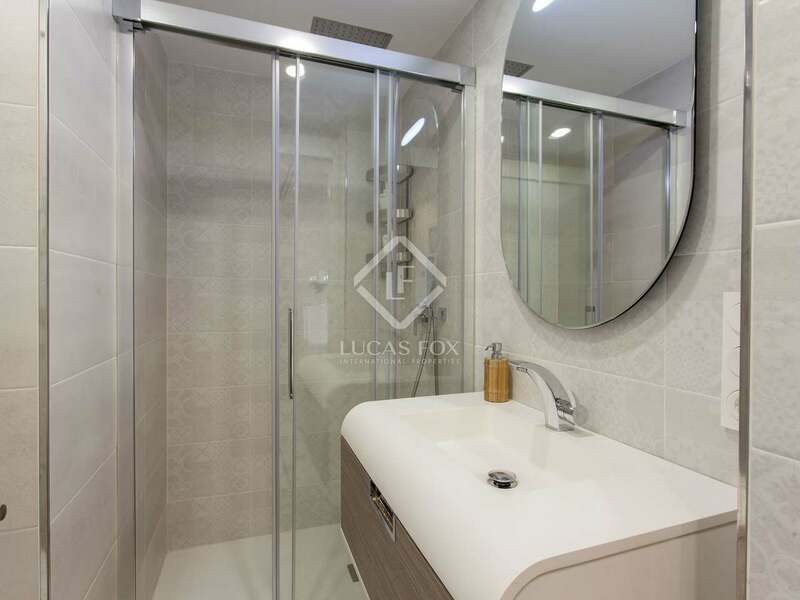 Another bathroom serves the rest of the home. 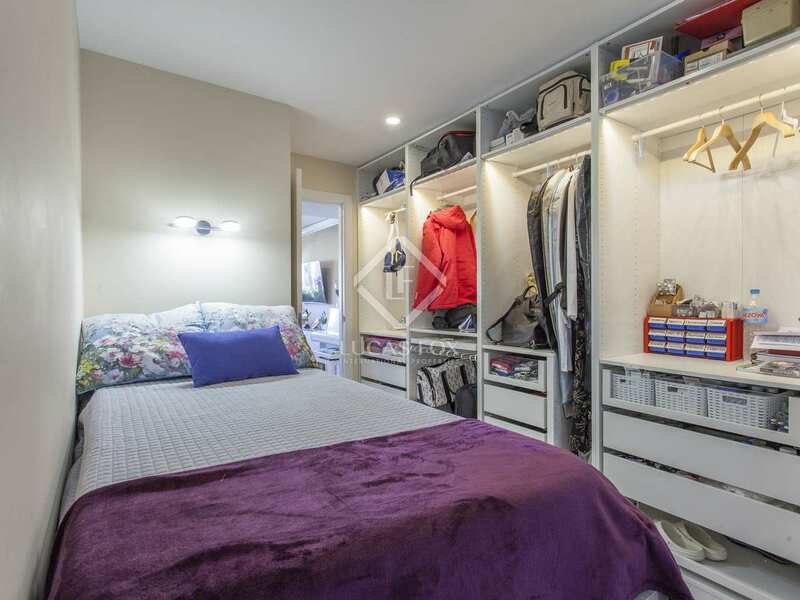 The renovation has been carreid out with the best quality materials, such as hot and cold air conditioning, underfloor heating, and perfect thermal and acoustic insulation with Climalit joinery. What's more, the property receives plenty of natural light thanks to its location on a high floor. 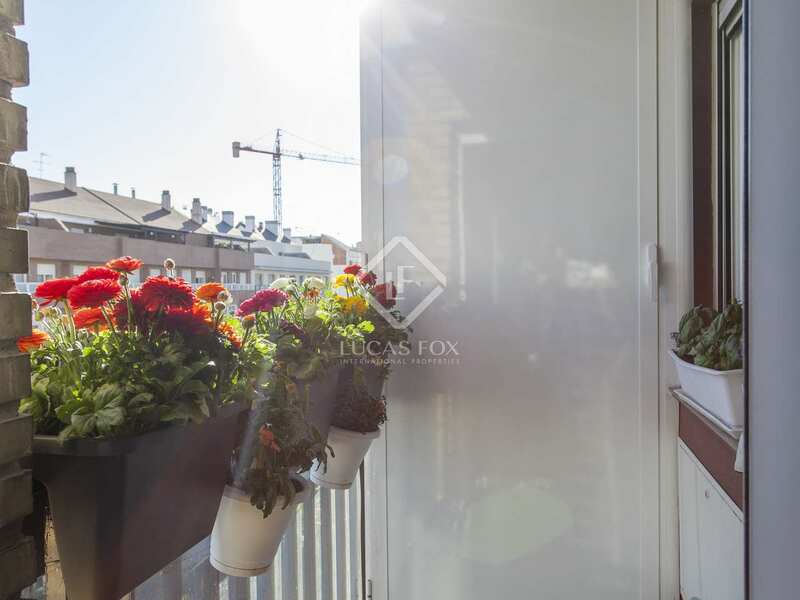 All this guarantees your maximum comfort at all times. 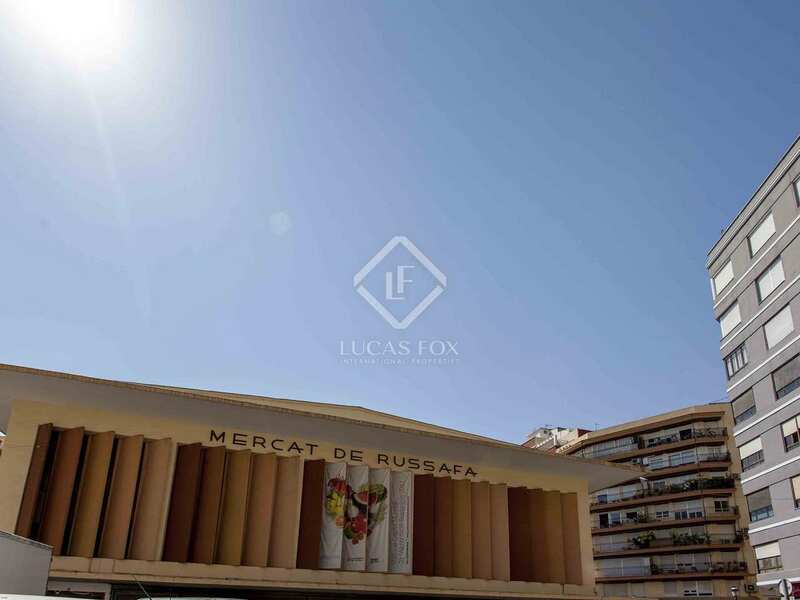 Do not hesitate to contact us for more information about this property in Ruzafa. 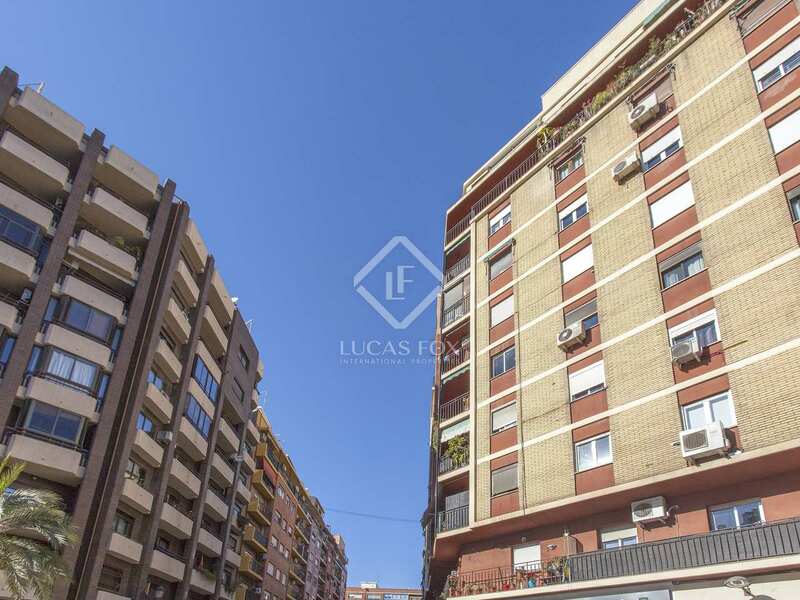 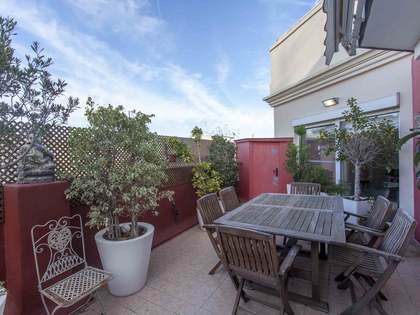 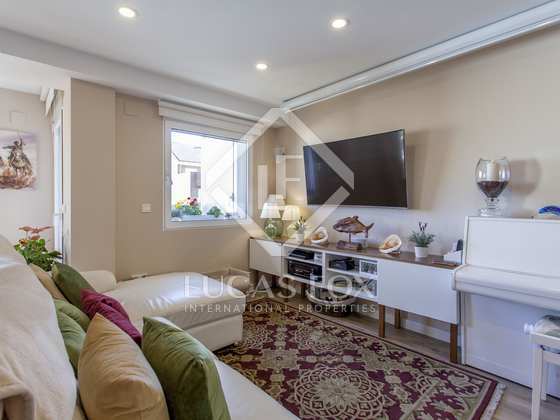 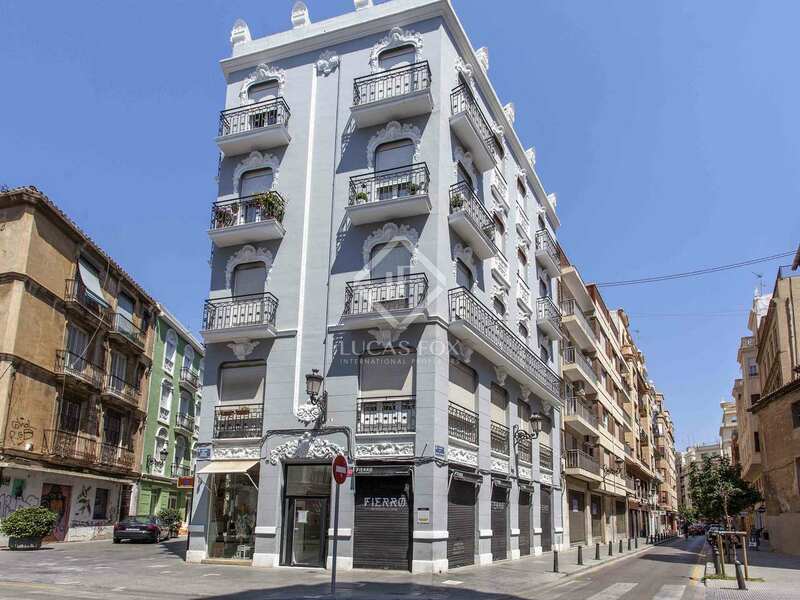 This apartment is located in a privileged area in the Ruzafa neighbourhood, just 5 minutes from the centre of Valencia. 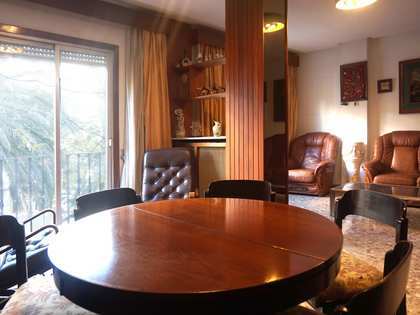 It is close to all the necessary services, such as transport, schools, restaurants, etc.